I like to pick the titles of my novels out early. That step usually occurs some time during the outlining phase and always before I start writing. Every now and then you have to break your own rule. The novel I am writing now was originally titled Proper Darkness. I heard a quote in a TED talk while I had my ever present notebook. "There is no good lighting that is healthy and for our well being without proper darkness." Roger van der Heide It's a good title I will save for another project. I like phrases I hear that strikes a cord. My notebooks are full of potential titles. 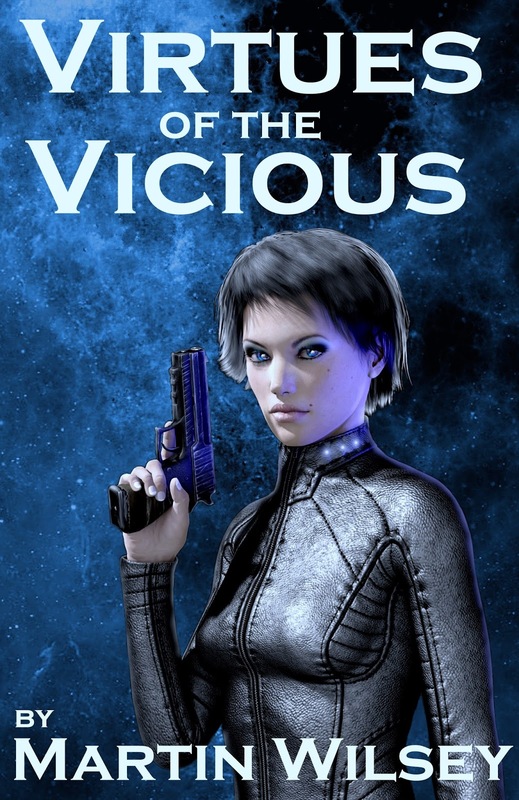 I was working with a cover designer for my next project and I showed the one I like best to my wife one night and she loved the title, Virtues of the Vicious. When I told her it's origin, an Oscar Wild quote, she immediately demanded that I retitle my current project. One last tip on renaming titles: Search for your title on Amazon first. You want to be found easily with a search. Have a unique title. Otherwise it will be there a thousand times as a cheesy romance. They take ALL the best titles.